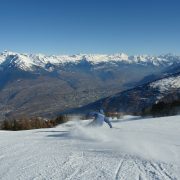 Launching this year, AlpineMojo Ski School will be running ski instructor training in Nendaz . 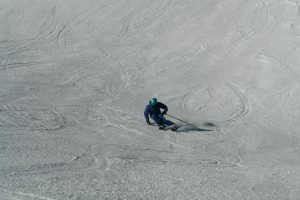 Aimed at instructors wishing to improve their technical skiing ready for the Level 3 ISIA and Level 4 ISTD exams, the 6 week course will prepare the individual through all elements that appear in the exams – and even the chance to try GS race training. 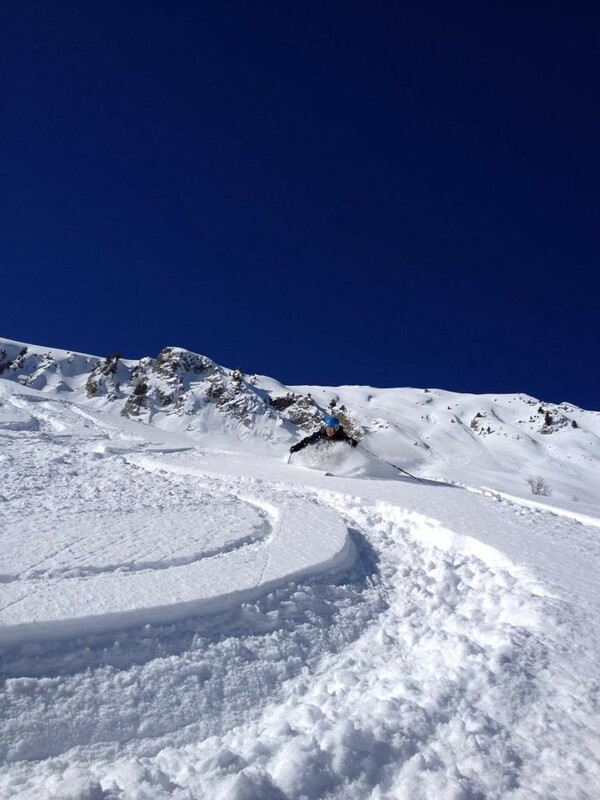 Want Ski Instructor Training in Nendaz, but don’t have enough Time? Undoubtedly for some instructors in the 4 Vallées, taking 6 weeks out of work to train isn’t a realistic possibility. We have added the option to drop in for 1 or 2 weeks of the programme; whether that be to work on your long/short turns, moguls or variables. The course is delivered by two great ski coaches, Sega and Roddy, who between them have just shy of 30 years experience of delivering high end ski coaching. See the full credentials of our ski instructor training team. We don’t allow more than 6 in a group, because you are guaranteed to have individual focus and attention, with the flexibility to work on what is most important for you. You will have support and a mentor through the entirety of the course as well as discount in our partner stores. If that wasn’t enough, there is also an opportunity to work for AlpineMojo during and after the course. Please visit the AlpineMojo ski instructor training programme page to see exactly what is included. 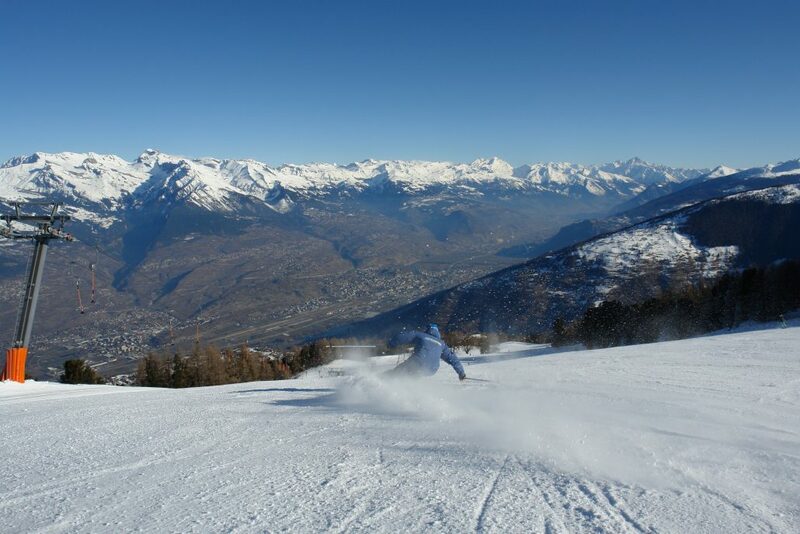 Find out more about Nendaz and the 4 Vallées here.